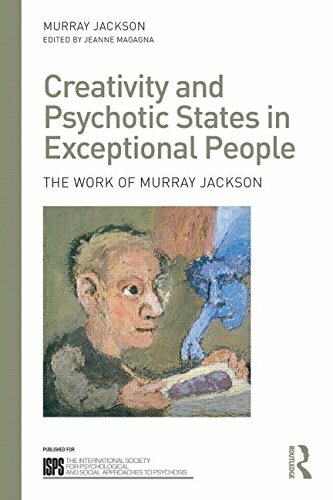 Murray Jackson, a native of Australia, came to Britain in the 1950s to train at the Maudsley Hospital, where his interest in psychosomatic disorders and psychotic states led him to Jung's work in psychosis and training as an analytical psychologist. Further experience in child and adult psychiatry brought acquaintance with the work of Melanie Klein and to training in psychoanalysis. He was a Member of the British Psychoanalytical Society, a Fellow of the Royal College of Psychiatrists, and a life Member of the Royal Society of Medicine.